When it’s time to move house, it’s time to lock in and take action. Behind most successful actions is a well thought out plan. And we think that a good plan requires a decent list to keep all of your thoughts and necessities in order. That’s why this blog is all about providing you with the ultimate moving house checklist, to make sure you take care of everything you need for a stress free and successful move. We’re going to focus on some general themes to make sure you don’t miss the forest for the trees, so have a browse through and make sure you’ve thought about everything here. The answer to this question will largely depend on the size and specifics of your move. Working with an experienced and flexible removalist will take a load of work off your shoulders, but if you choose this route, you must choose wisely. To start with, you’ll want to figure out exactly what sort of removalist can offer the service you require. Look out for a history of excellent customer reviews and professionalism, as well as relevant accreditations and free, no-obligations moving quotes. It’s best to think about whether you require a removalist sooner rather than later, to take advantage of all the ways they might be able to help you. This one will depend a great deal on the geography of your move. If you’re moving far away, then you’ll need to consider the option of vehicle transportation. If you’re working with a removals company, you can often obtain this service as part of your package. It’s crucial to choose a provider who is properly licensed with compliant insurance policies, and better still if they are well reviewed by customers on third party online websites. If part of your family is comprised of furry, non-linguistic critters of various degrees of ‘cute’, then you’ll need to consider how you’re going to get these little guys and gals to your new home. Removals professionals could very well help you here, too. But for many people, it’s often reassuring to travel with their pets. Determining which way to go with this decision is completely personal, and has a lot to do with the temperament of your pet! Again, this might not be the most glamorous task for many of you out there. But it’s incredibly helpful to document your moving process with a well-kept budget. If you keep your budget together with other documents that relate to your moving process, like contracts, quotes, and receipts, then you’ll feel right on top of things. During the move itself, securing your important documentation—think passports and birth certificates—in a waterproof folder is also a good idea. Storage, storage, storage. During your moving process, you may need access to a secure location to store your possessions—perhaps even your vehicle. Family and friends can certainly help out, but sometimes that’s just not a plausible option. A local, professional, and secure storage professional can save you a load of hassle, and may often be an extension of the service provided by your removalist. We’re sure you’ve thought of this one deep in the depths of your unconscious. But it’s often the part of moving that fills people with the most trepidation. Packing your belongings can be a lot of work, and you’ve got to do the job properly to ensure the safe transit of your possessions. You’ll want to become a master of the sturdy cardboard box and bubble wrap, alongside other affordable DIY packing solutions. 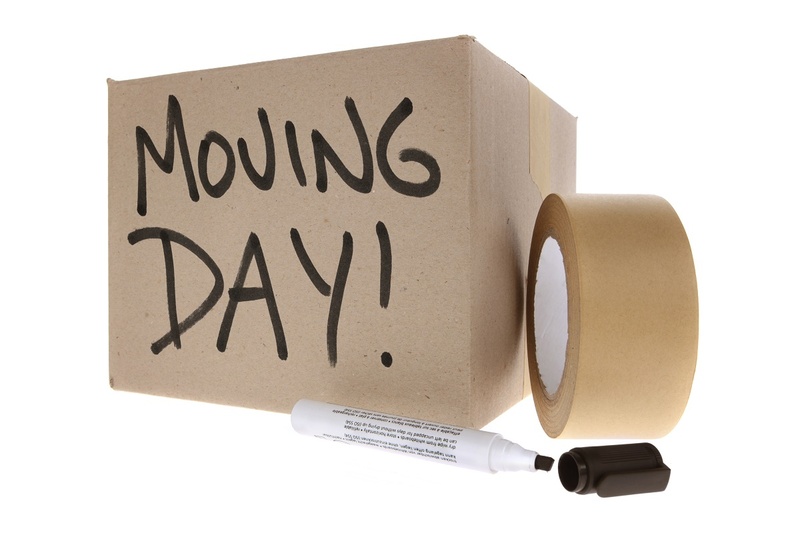 A removalist will have your back here too, and can provide guidance on packing methods alongside more direct assistance. Time to Choose a Date! Setting a clear moving date is a crucial piece of the action plan that’s going to set your move in motion. Knowing the date of the big day will help you coordinate everything you need to, and offer you the responsibility of a timeline to uphold. If you’re working with a professional service and have transport to worry about, the sooner you choose a date the easier your move will be. If you’re interested in finding out more about securing an efficient and pain free move, take a look at Kent’s Moving House Checklists. Checklists are essential to a successful and smooth move to your new home or office. And of course an experienced removalist!. Great moving checklist there – well done!